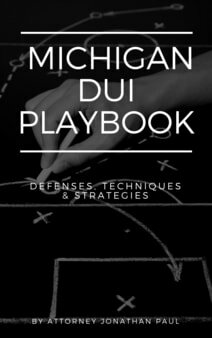 If you've been convicted of drunk driving in Michigan, you may have to pay restitution as part of your DUI penalties and sentence. Restitution might apply in a case where you as the drunk driver injured or killed someone, or caused damage to property. Depending on the facts of your case, restitution could be very expensive. A civil judgement does not go away, even through bankruptcy; under 11 USC 523(a)(9), a traffic-related judgment based on a drunk driving incident is not dischargeable at bankruptcy. As a defendant ordered to pay restitution, you are entitled to a restitution hearing to determine the proper amount. 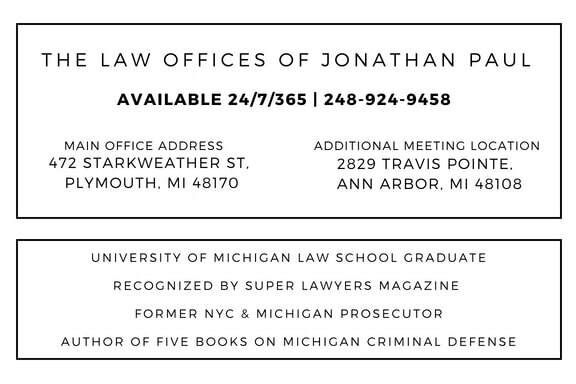 Your attorney can represent you, and you can call witnesses on behalf of your case.